Looking for something a bit different to give as a gift? 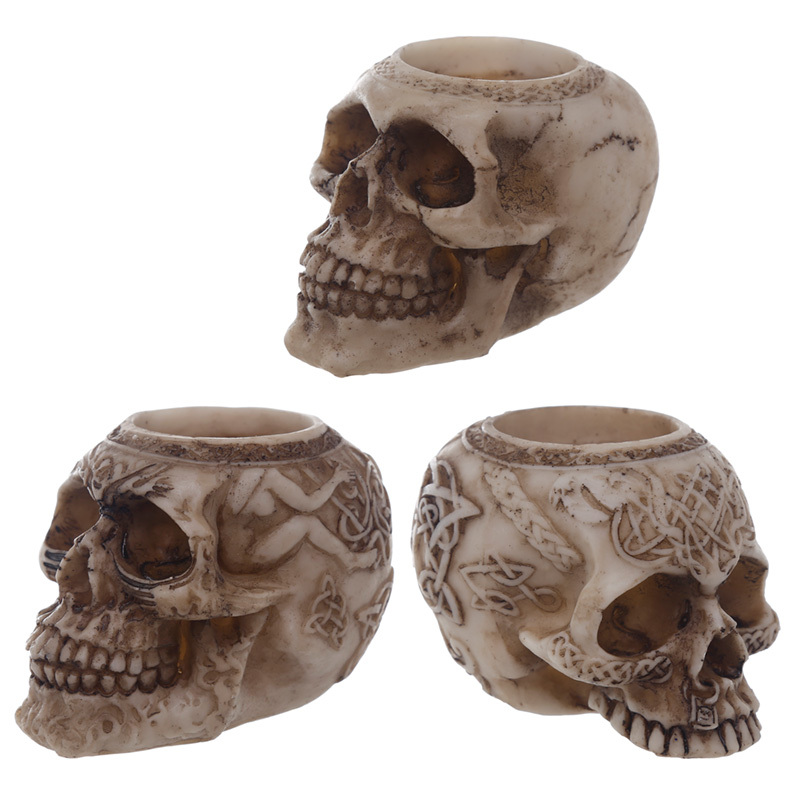 Then check out our range of novelty skull decorations. Made from resin our skulls are fun and gruesome, and will make an ideal present for the friend or family member who has everything.